Louisiana native Curley Taylor has been around music all of his life. Born into a musical family, drums were Curley's first instrument. 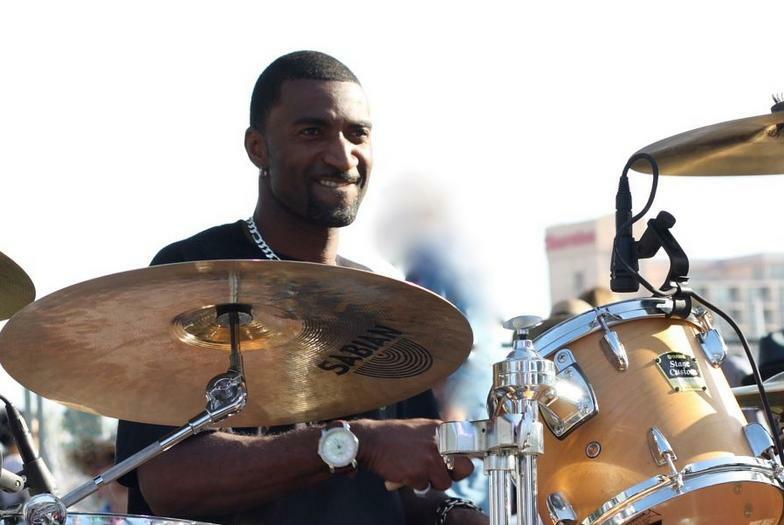 Curley began his professional career at age 16 by playing drums in his father's band, Jude Taylor and the Burning Flames, a band deep in Louisiana Blues, Soul and Zydeco. By the age of 25, Curley had played drums with some of Louisiana's musical legends, including: CC Adcock, Steve Riley, John Hart, "L'il" Bob and the Lollipops, and his uncles, "L'il" Buck Senegal and Wayne "Blue" Burns. He toured with CJ Chenier, son of the "King of Zydeco" Clifton Chenier, and a Zydeco legend in his own right. 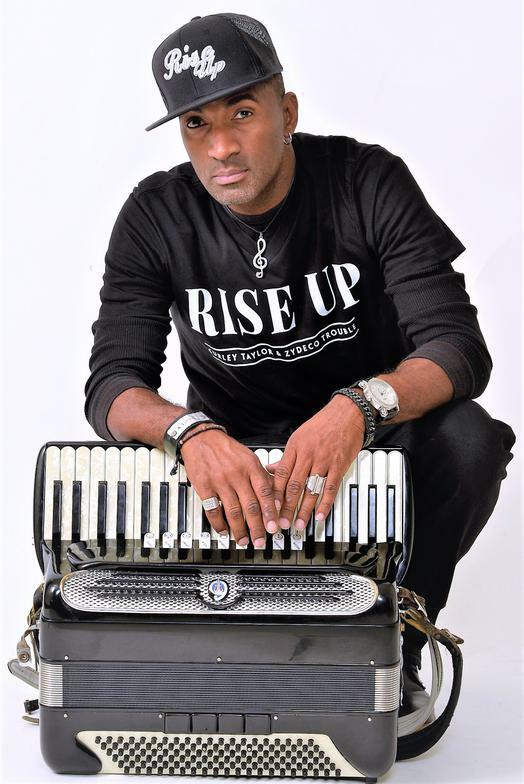 While traveling with CJ Chenier's band, he became interested in playing the accordion and found he really enjoyed it. Curley purchased his first accordion and, within six months, had learned to play. He was told that he "played the accordion and the drums with great emotion and natural feeling." Curley's friends and fellow musicians Keith Clements (keyboards) and Eric Minx (drums) encouraged him to start his own band. Around this same time, he received a job offer to play drums for one of the most popular zydeco bands in Louisiana - Geno Delafose and French Rockin Boogie. Curley put his ambitions for his own band on hold to play and tour internationally with French Rockin Boogie for several years. During this time, he continued to practice the accordion and write music in preparation for his first CD. 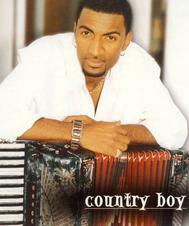 In 2003 Curley was ready to make the move and launch his own band - Curley Taylor & Zydeco Trouble. His debut CD "Country Boy" was released to rave reviews. Artists familiar with Zydeco compared Curley's music to that of the late, great Beau Jocque. "It's a high compliment," Curley replied, "but Country Boy is only the start." Curley has been playing, touring and recording ever since. Since his debut CD, Curley has released six more CDs of original music, making him one of the most prolific composers in Zydeco. His latest project "Rise Up" was released in 2018. His bluesy, soulful vocals and the band's hard driving Zydeco beat blend to create high-energy dance music for all audiences. Curley's music is true to its roots in Zydeco and Blues, but contemporary enough to appeal to a broad range of music lovers. Curley Taylor & Zydeco Trouble tour extensively throughout the US, playing festivals and clubs from New York to San Diego and from Florida to Seattle. 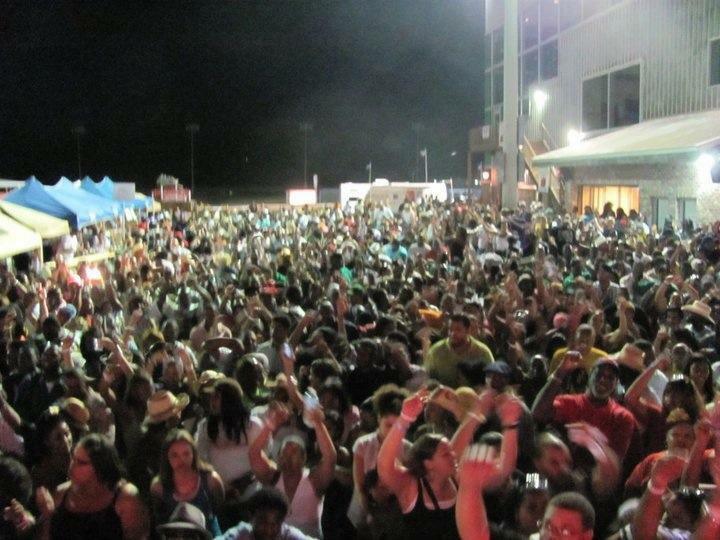 Often playing to audiences who have never heard Zydeco music before, they make fans wherever they go. They've played major festivals including Rhythm and Roots in Ninigret RI, the Waterfront Blues Festival in Portland OR and Jazz Fest in New Orleans. When at home in Louisiana, you can find Curley in the studio working on his latest CD, or playing in one of the local clubs around the Lafayette/Opelousas area to the delight of his hometown fans.